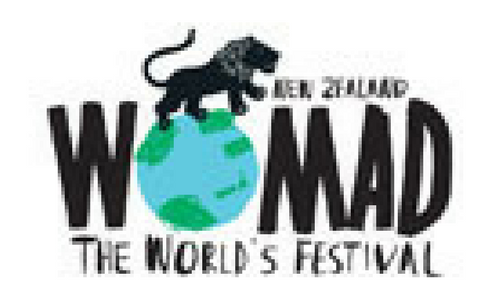 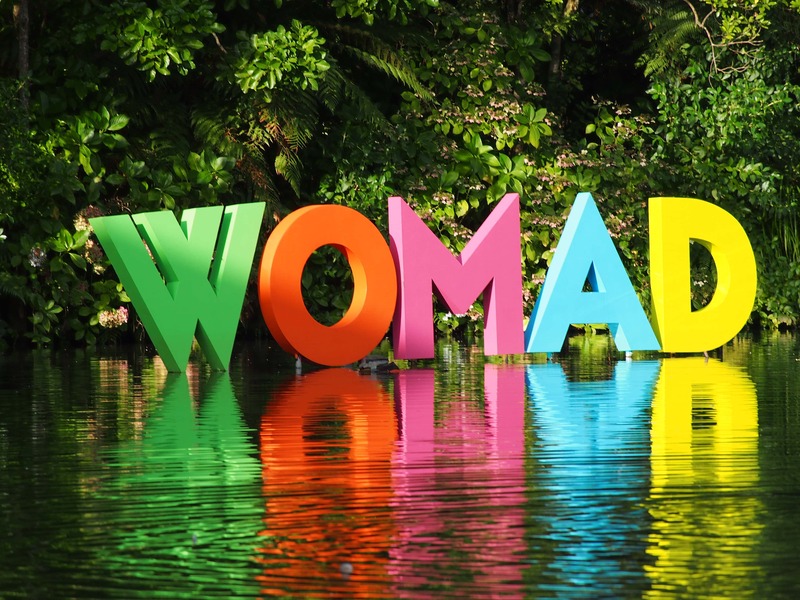 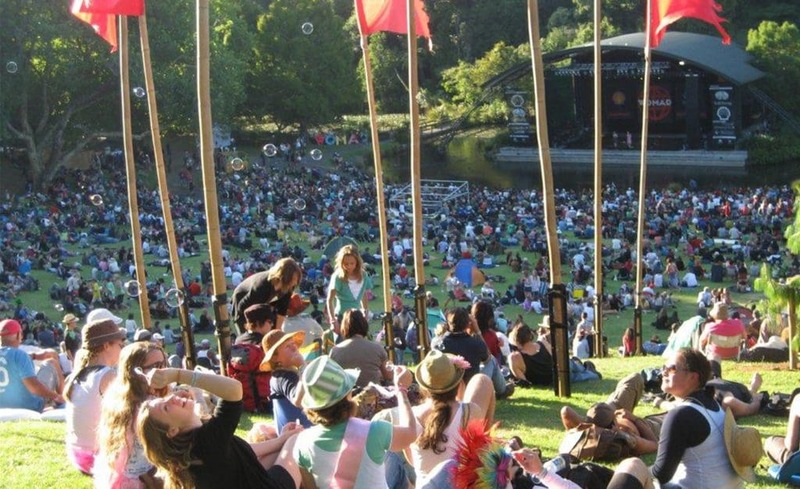 Todd Energy has been a major partner of WOMAD since the festival started in New Plymouth in 2003. 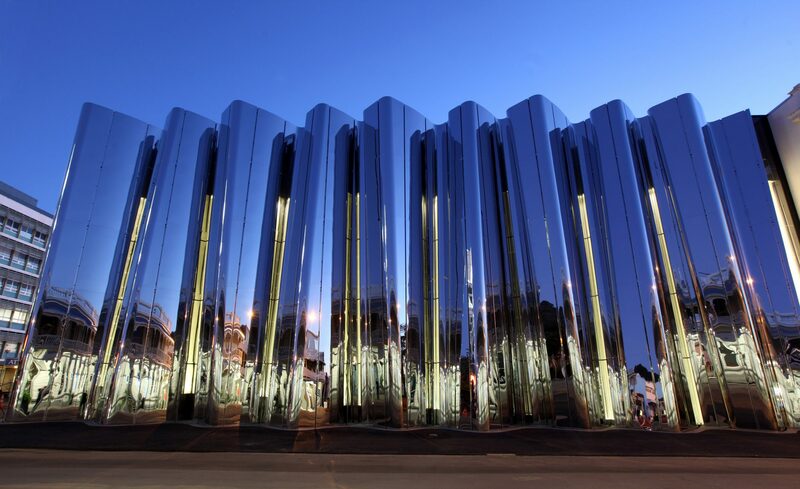 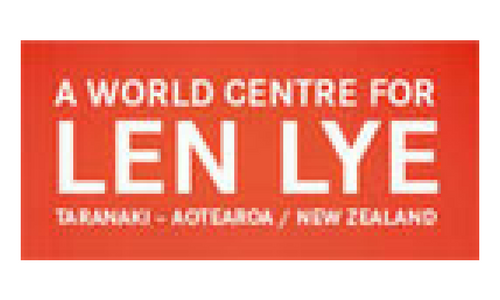 Todd Energy and the people of Taranaki celebrate the experience you have at the Len Lye Centre in New Plymouth. 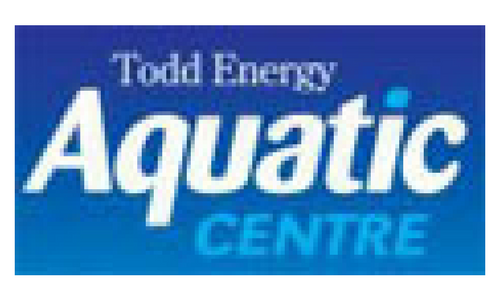 Todd Energy is a subsidiary of the Todd Corporation, a New Zealand owned organisation with diverse interests and a strong reputation nationally. 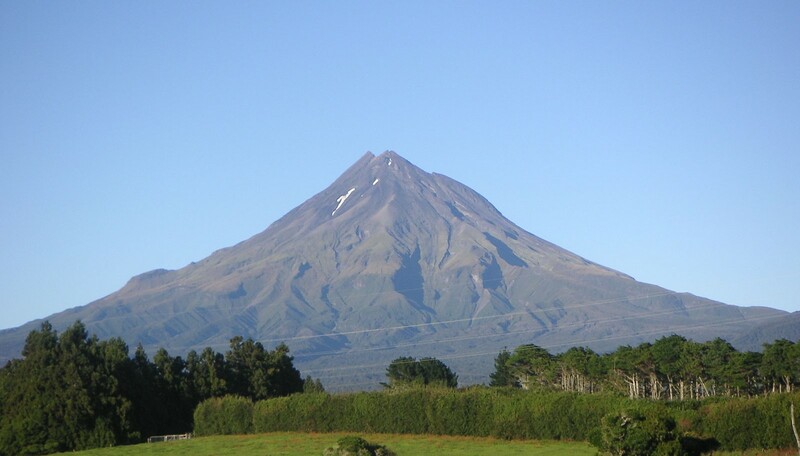 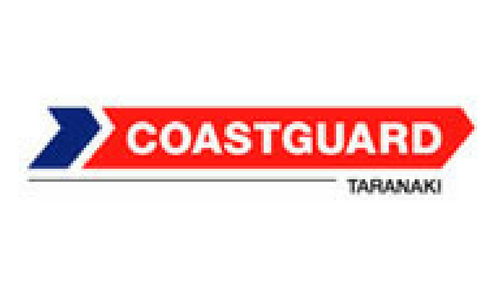 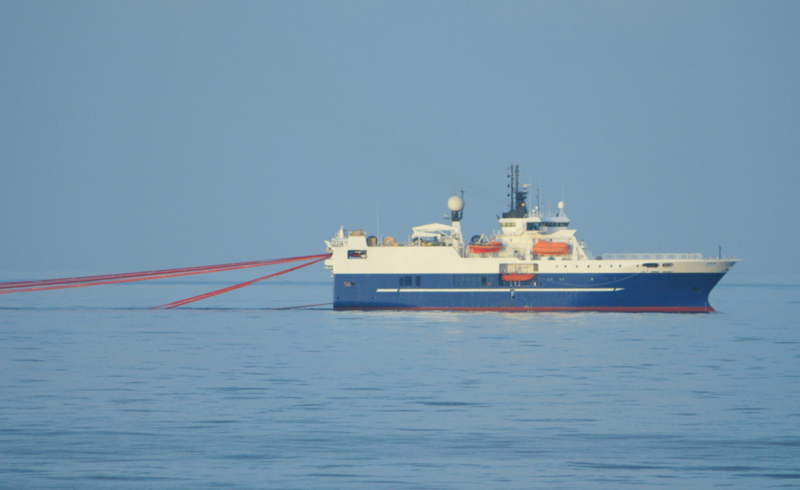 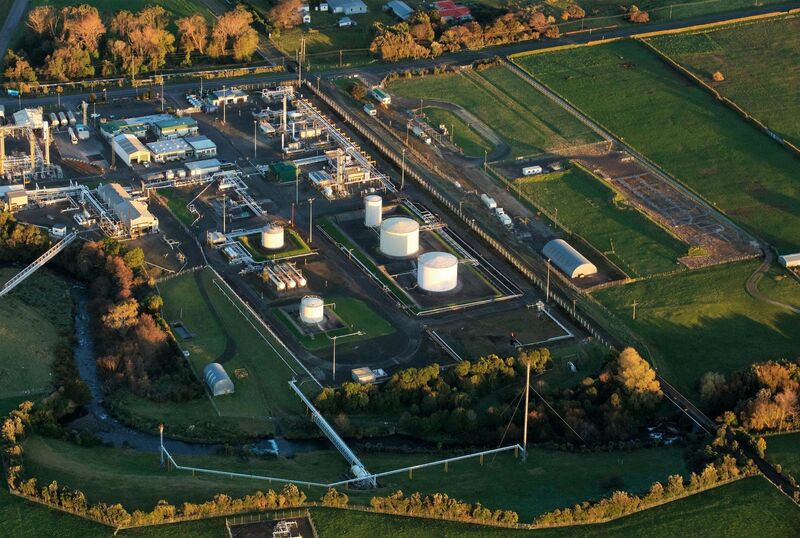 We are a leading energy company operating onshore natural gas fields in Taranaki. 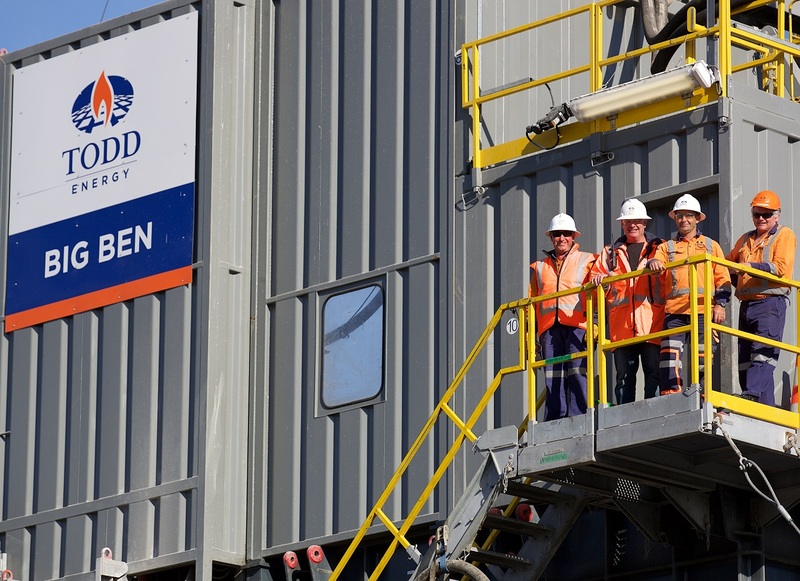 With our offshore joint ventures, Todd is a major New Zealand hydrocarbon producer responsible for over 50% of the country’s hydrocarbon energy production. 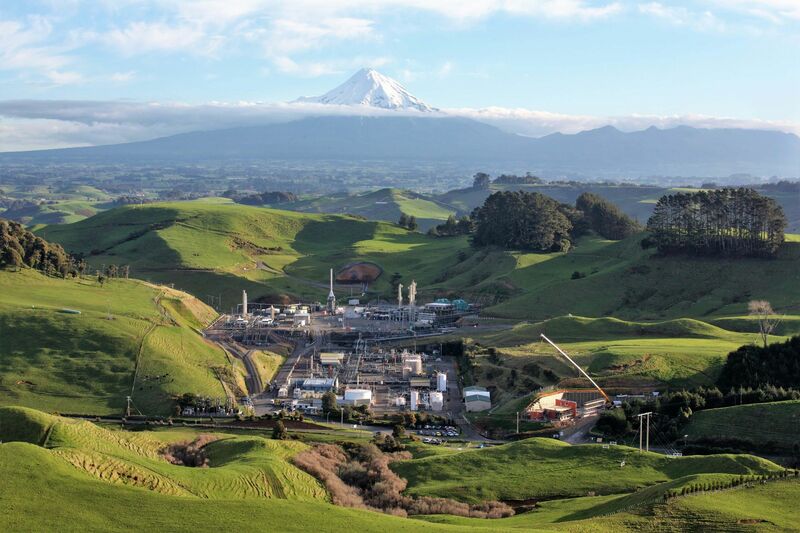 Our business is centred around three onshore natural gas operations, Mckee and Mangahewa in North Taranaki and Kapuni in South Taranaki. 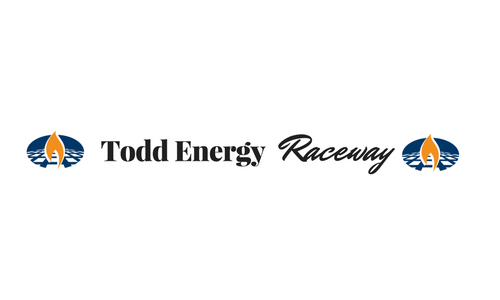 Todd Energy is a significant and growing contributor to the New Zealand economy. 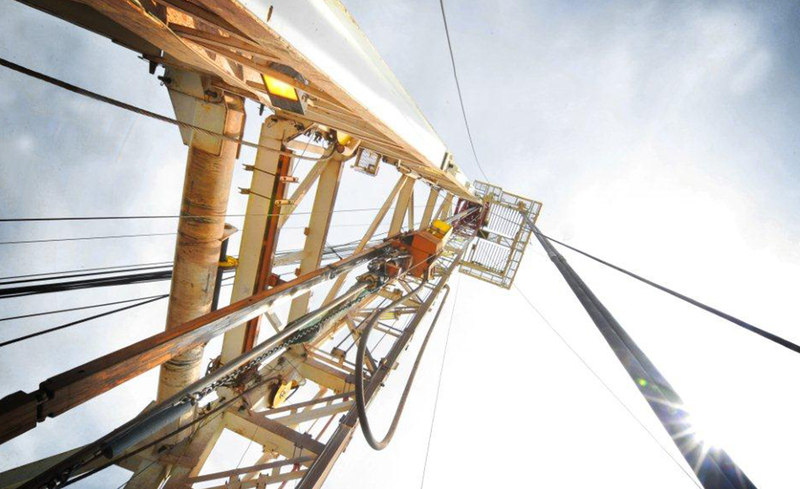 In conjunction with Nova Energy we currently employ over 500 staff in upstream and downstream operations around the country.